2019 marks 20 years of LEGO Star Wars which also happen to be the first ever LEGO licensed property. 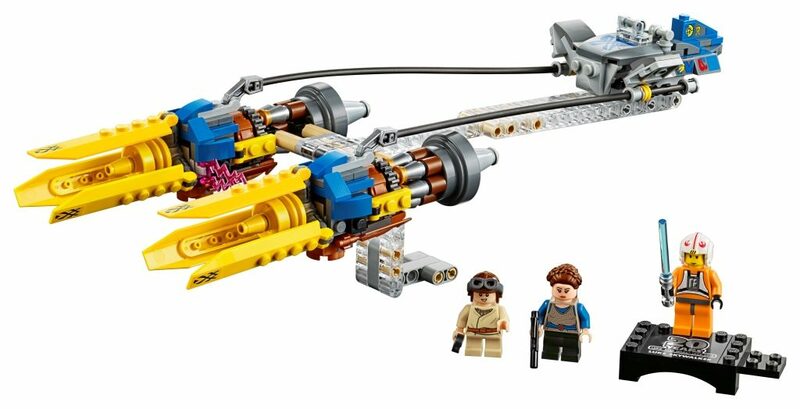 The sets also coincided with the release of the first prequel movie The Phantom Menace. I myself still have some of these 20 year old sets. 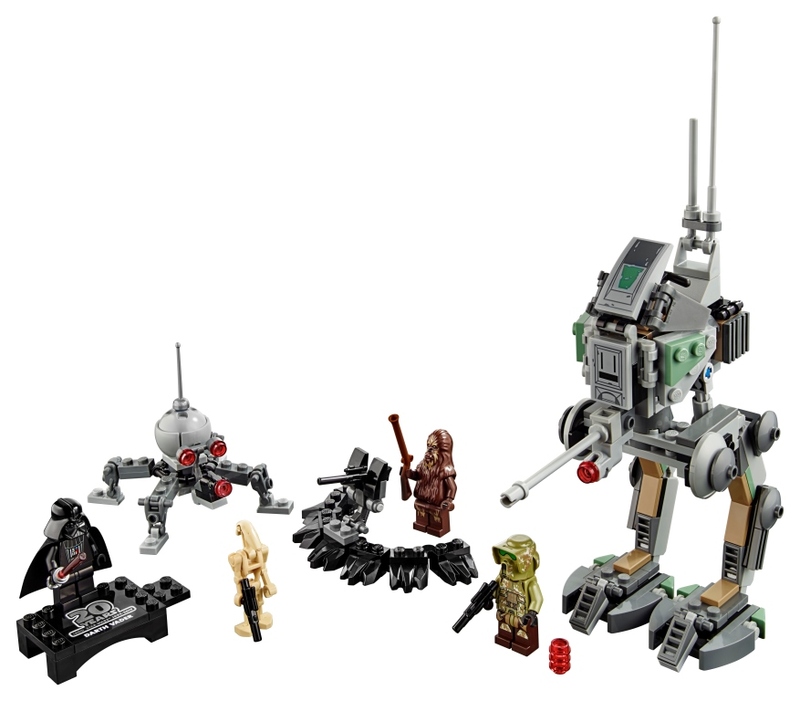 To celebrate this collaboration and with Star Wars Celebration on the horizon LEGO has revealed more detailed images of five sets new sets in this collaboration. 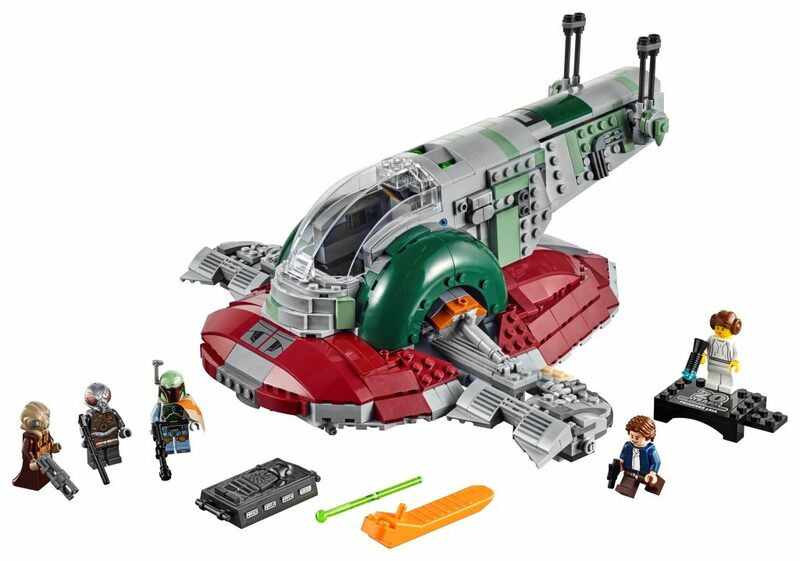 The sets were revealed at the New York Toy Fair earlier in February but below are some more details! In addition to all to the new sets and the Celebration Exclusive Darth Vader Bust there will be a host of events throughout Celebration. Be on the lookout for them as they are revealed throughout the show!